You can listen to me read this as an audio-blog with one of my favourite “Ziggy” stories bolted on at the end for good measure. (1 minute 30 seconds). 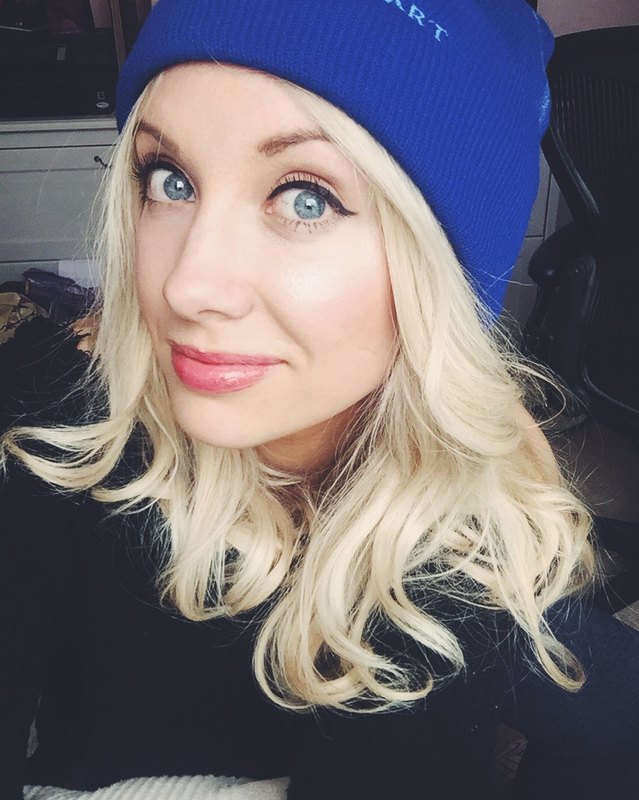 ‘Honorary Blue Beanie Day’ to celebrate 20 years of ‘Jeffrey Zeldman Presents’. ‘Jeffrey Zeldman Presents’ turns 20 this Sunday. Let’s let that sink in a little–20 years! When was the last time you stuck at something for 20 years? I think I speak on behalf of all of us when I say “thank you” to all the individuals who came together to help shape the web into what it is today; our work-playground, our geeky home and an all-round nicer place to code. Jeffrey Zeldman was one such individuals. Happy Blog-Birthday my dear friend, Jeffrey ‘Ziggy’ Zeldman.